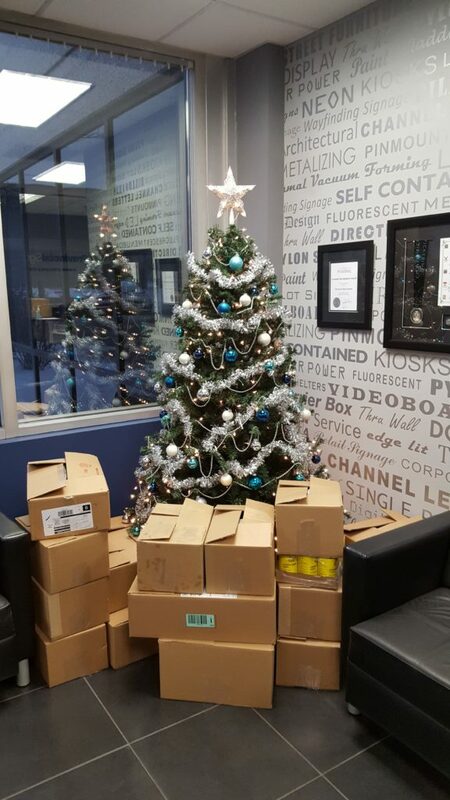 Once again our employees at PSS generously donated over 480 pounds of much needed food for those in need in Durham Region over the holiday. It is always our pleasure. Thank you to all who participated.